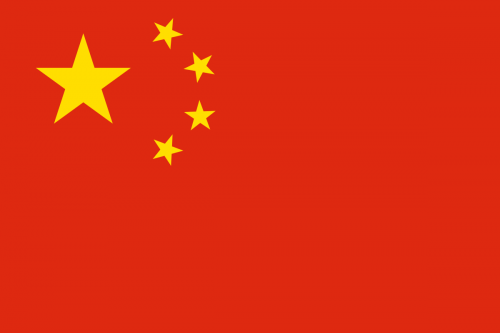 No doubt that China , is an economic giant .With the population of 1.5 billions (wikipedia) and the strong spending power of the citizen , China is a favourite place for investor and also entrepreneurs , and this including myself . According franchisechatter.com ,in mid-March 2018, Anytime Fitness celebrated the opening of its newest gym in Shanghai , China which also the brand’s 4,000th gym overall. At that time including this new branch , there are total of 12 Anytime Fitness branches around China . Furthermore , anytime fitness announced their big China plan , that they are going to open 300-500 gyms in China by 2020 . With such a big ambitious can anytime fitness really make it ? Or should i says , can anytime fitness make it PROFITABLE ? Lets listen to what Dave Mortensen, president and co-founder of Anytime Fitness said . “We are confident our business model paired with the China capacity, will prosper thousands of gyms. This may not BE the best way to analyze the potential growth rate of Anytime Fitness in China , but it certainty twist your mind , on how confidence this brand in investing in China . Anytime Fitness in UK , set up over 140 branches in 18 years , and aimed for 550 branches in years 2020. Anytime Fitness in China set up over 10 branches , in this 1- 2 years and aimed for 500 branches in this 2 short coming years . WHAT MAKE THESE ANYTIME GUYS SO CONFIDENCE ? According to a report from IHRSA Asia-Pacific Health Club Report published this year , the China market is largely untapped, with a gym membership penetration rate of just 0.4 per cent out of its near 1.4 billion population . That means that 99 percent of Chinese do not have a gym membership ! According to worldfranchiseassociates.com despite having more than 1.4 billion people, China has only about 3,000 fitness centers . Surprisingly the health conscious among the old and young generation is pretty high in China . I was based in a small town in China called , Zhang Jia Gang . Every morning literally i can see the park , is full of people dancing ,doing taichi etc. On the road , you can see people walking and jogging . In the late evening around 6-7pm , again you can see people walking , dancing at the park . I been to a private gym at Beijing , the size of the gym is about 5ooo square feet .Nothing fancy , seriously . It just like a normal club house gym in Malaysia with cost RMB550 per hour or equal to about RM300 . The spending power is there . You must be wondering , how does such a brand grow into 4000 branches across the globe , while some gyms struggling to pay their electricity bill ? Lets look at their unique business model . One membership , all branches . 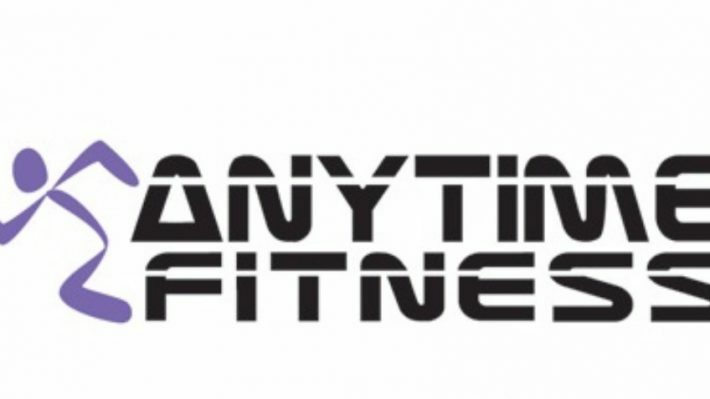 With only one Anytime fitness membership , you are able to access to others branches . The mushroom theory . Well , i make this theory up . What i want to say is that , anytime fitness is everywhere . You might be seeing on near you house, one near your office or even one near your grandma house . So , basically , there are everywhere .There are really no reason for you to not EXERCISE ! Member”s Experience . Owner of anytime fitness strive to give the best fitness experience to their members by offering warm welcoming and clean environment to everyone . Beside this , their supportive training programme , and coaches are able to give a helping hand to those that need helps. 24/7 , 365 days . Anytime fitness offer 24/7 ,365 days of operation hours . Go Small , go More. With the gym size of average 5000 square feet , minimum staff , and strategic venue , anytime fitness able to go small and go more . They are able to expand fast due to the lower cost set up , compare to the big gym that has high set up cost and also overhead cost . Another benefits of this go small and go more concept ( i make it up) is that , it is everywhere , and it will trick our mind that , if we want to go to gym , anytime fitness is the only choice. This phenomenon is know of The Baader-Meinhof Phenomenon or also know as the frequency illusion . This is the effect where you see something once, and suddenly you start seeing it everywhere. Anytime fitness franchise costs are rather a complex structure . There are alot of “hidden” costs that you need to be aware of . I will be showing you the basic foundation cost in order to own a anytime fitness franchise , and i will also include a website that show you all the small details costs , that often business owner will ignore . And by ignoring theses costs you may underestimate the whole set up cost in franchising anytime fitness. How To Become A Personal Trainer In Malaysia Without Any Fitness Background.